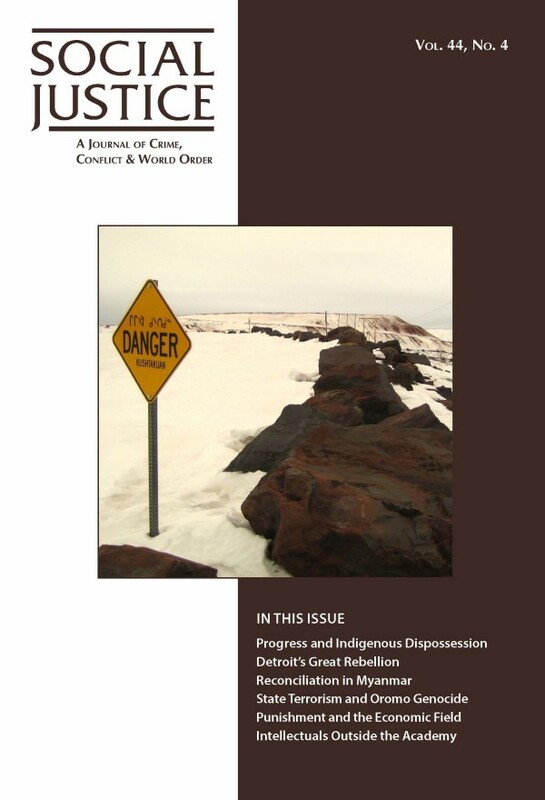 This article analyzes the conditions, and political significance, of Detroit’s Great Rebellion in 1967. We first discuss the pre- and postwar political economy in Detroit. Second, we analyze the state of technology and automation at the plants and its relationship to the class struggle. Third, we address the uniquely high levels of class and race consciousness in the city. Finally, we take a critical look at Detroit, a recent Hollywood film that makes a spectacle of the Great Rebellion, and we analyze the lasting impact of the Rebellion and the radical organizations that formed in its wake. We insist that a dialectical analysis of race and class illuminates contemporary political issues in Detroit and across the United States, such as mass incarceration, police violence, and wealth inequality.